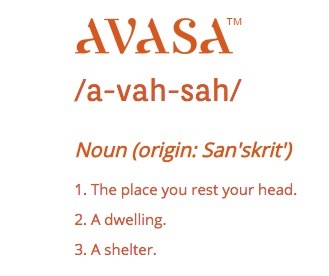 Avasa is a home furnishing brand with a focus on natural, sustainable, organic fabrics. Avasa evokes a feeling of comfort and style with rich fabrics and unique designs. We are passionate about giving our customers the finest in hand crafted, luxury linens. We define our style as Casual Luxury. With an attention to detail and a commitment to the environment and the social advancement of the artisans and workers involved, Avasa focuses on sustainable and washable fabrics. We ensure our goods are manufactured in socially compliant work spaces committed to fair labor and trade practices.